What Do YOU Love About Emporia? 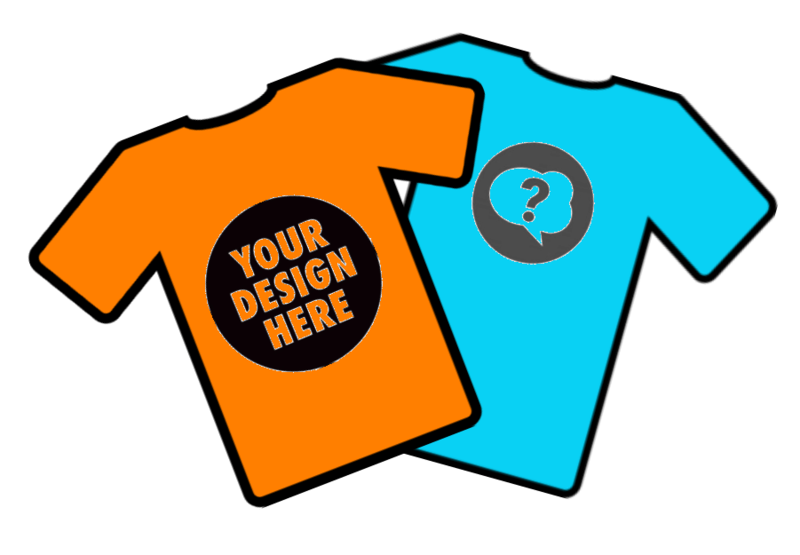 Top five designs will be placed in an online survey. By submitting a design, you are giving Emporia Main Street the rights to the artwork you submit. The winning design may be altered as deemed by Emporia Main Street.